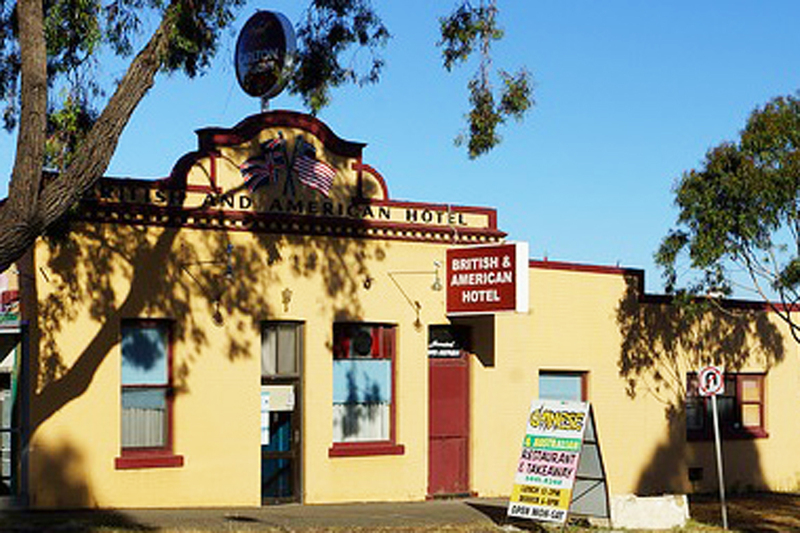 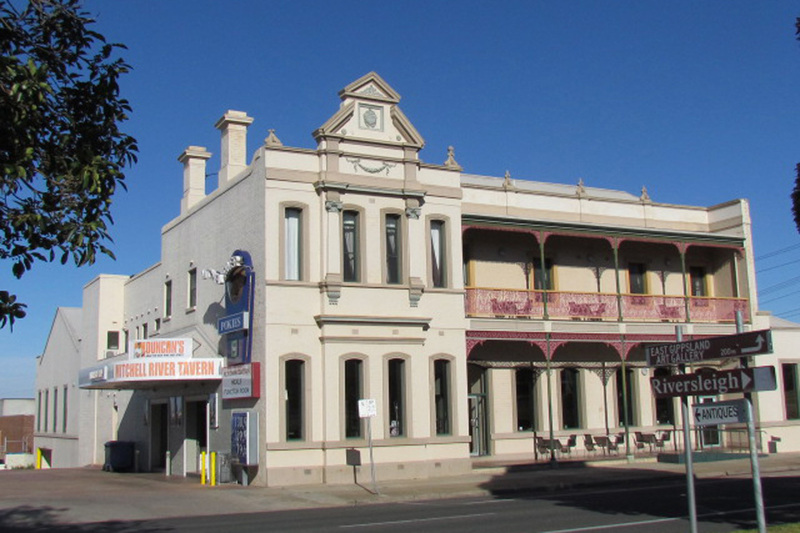 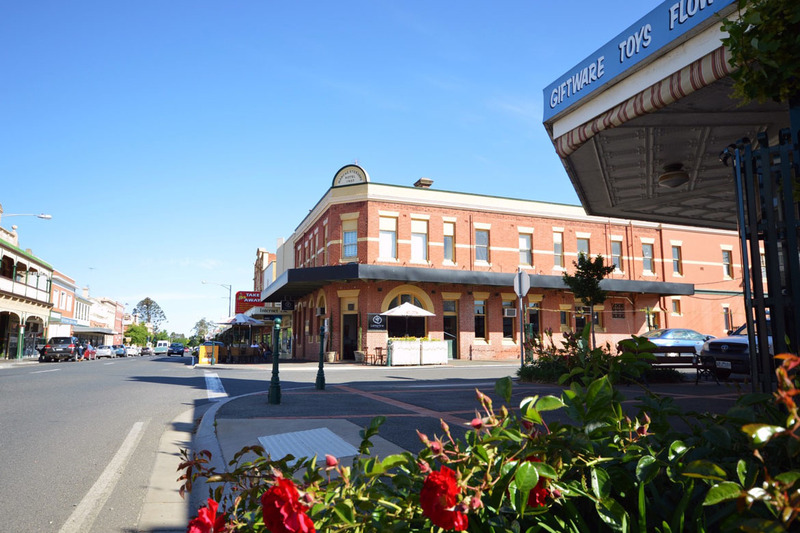 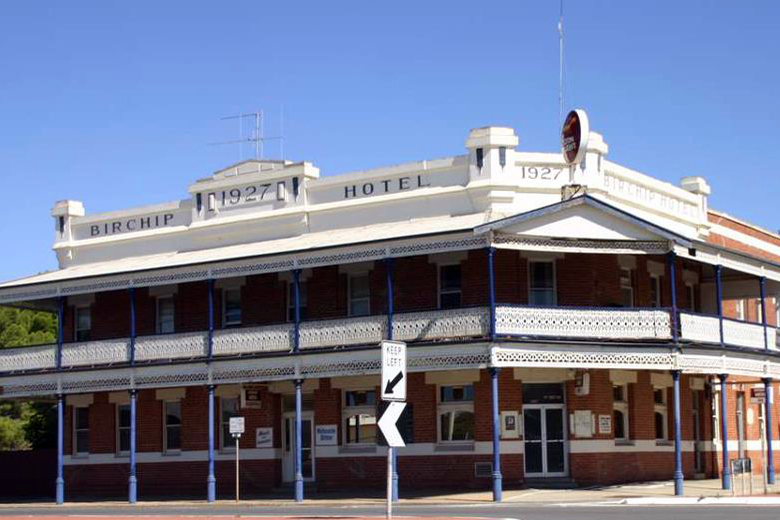 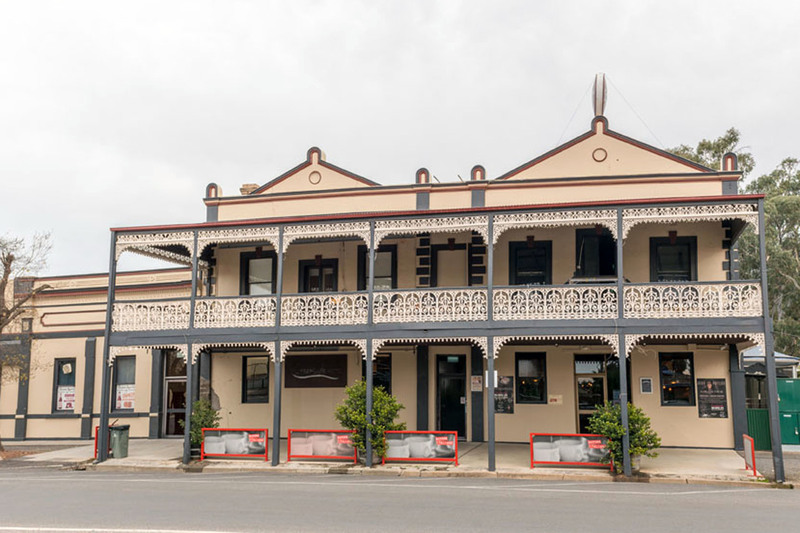 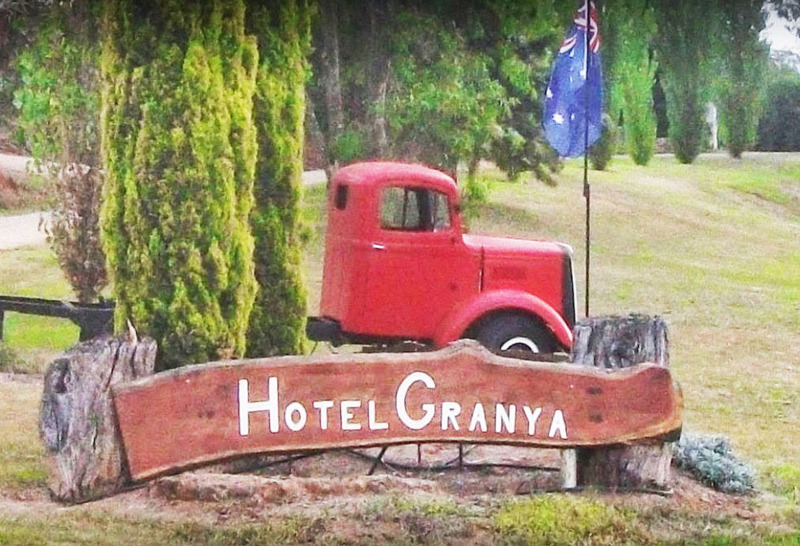 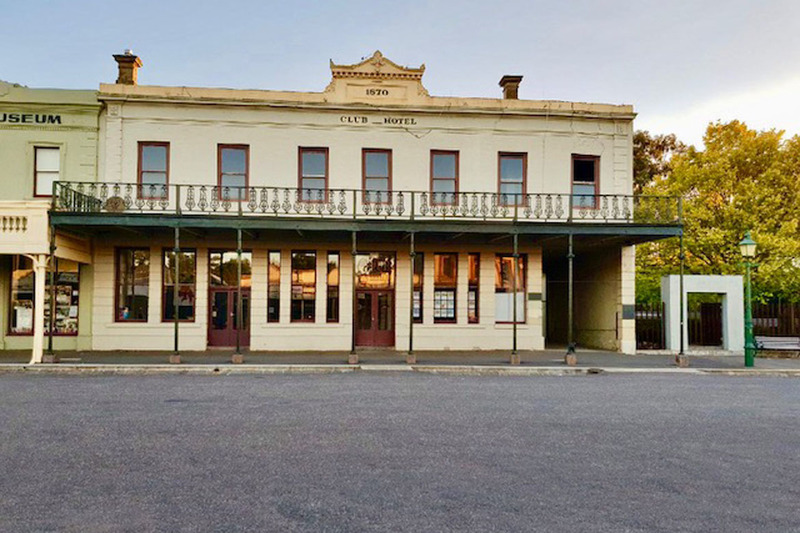 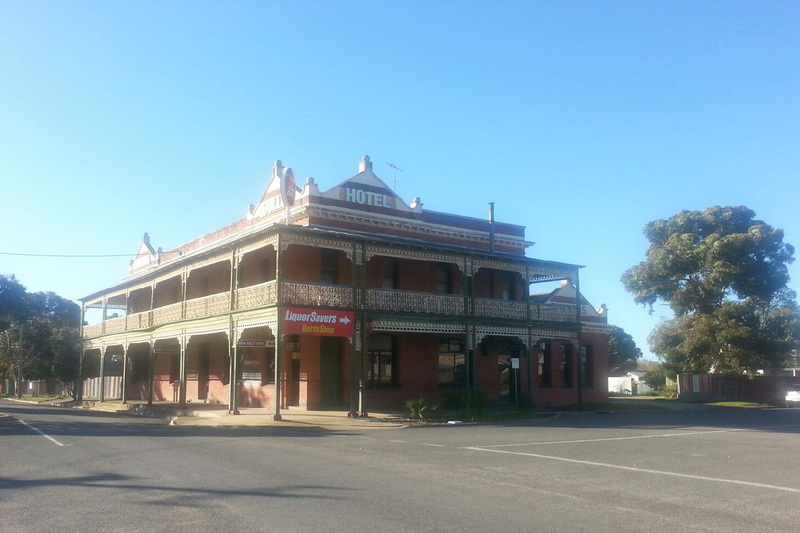 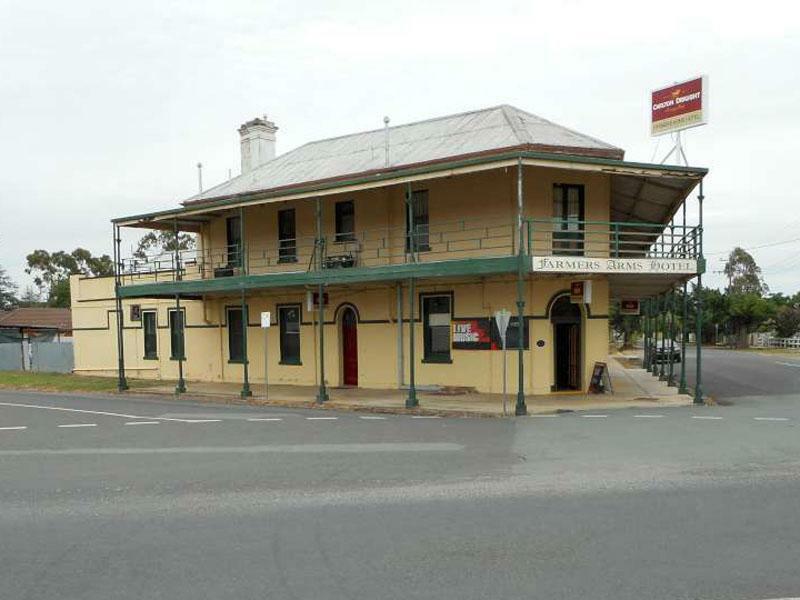 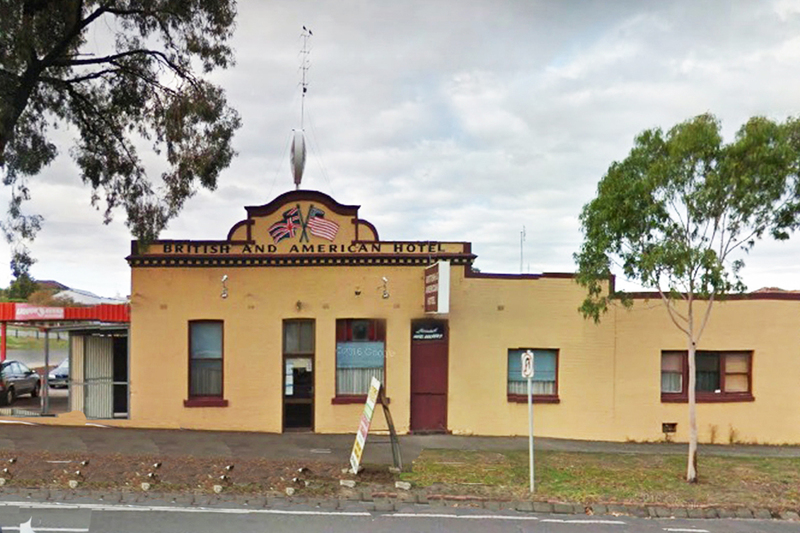 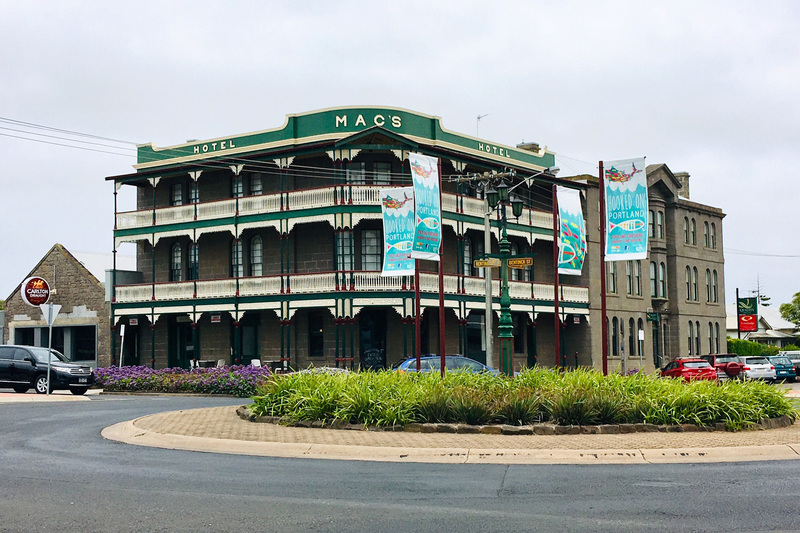 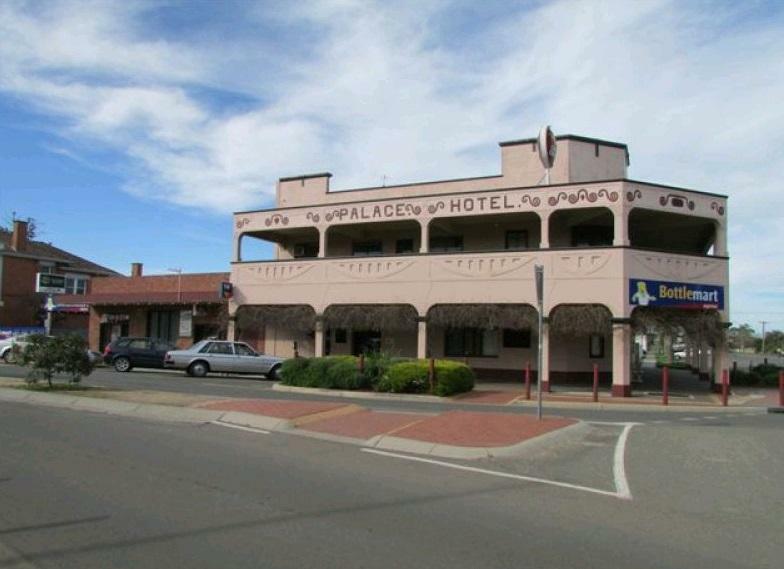 The rare and historically significant British & American Hotel in Bendigo is offered to the market for the first time. 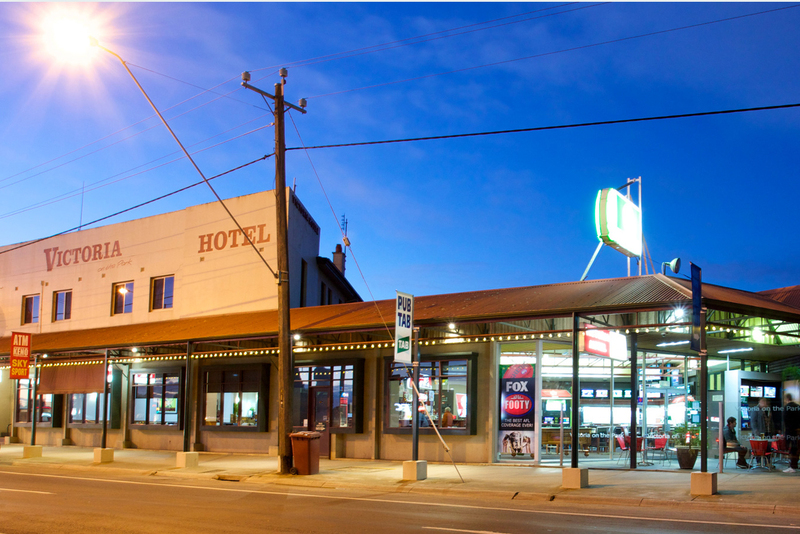 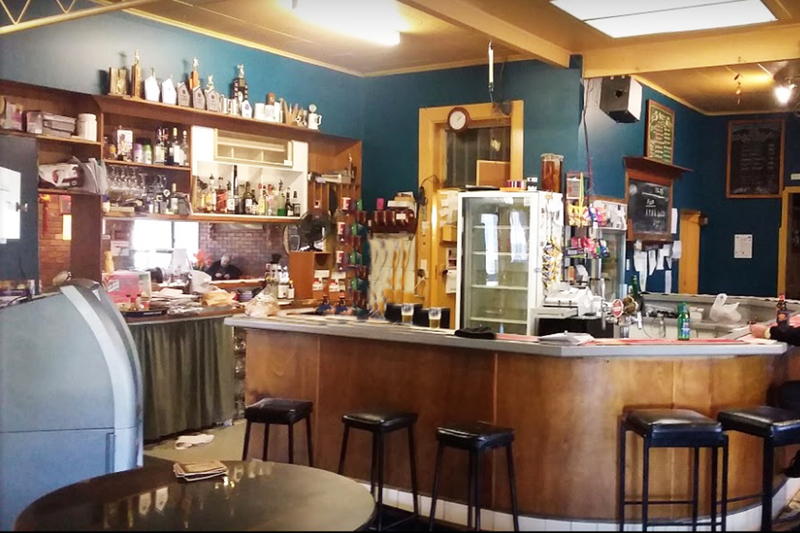 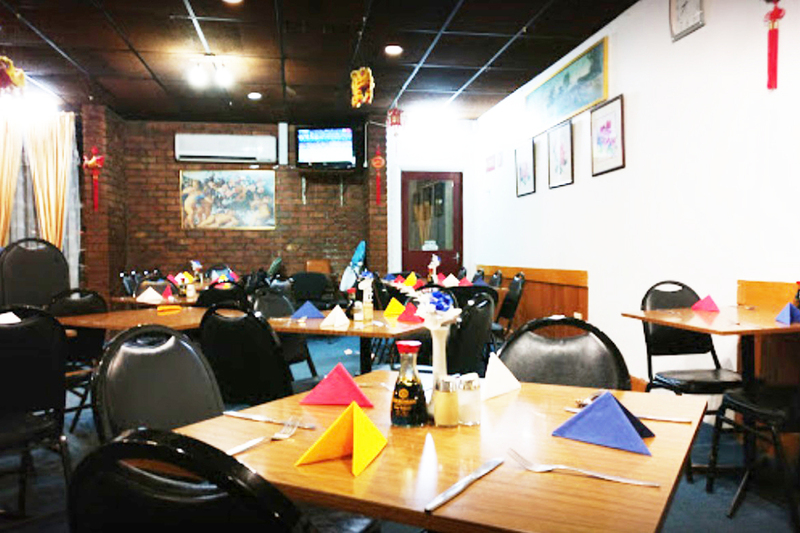 The Hotel features a public bar, lounge / function room, ample patron parking, walk in bottle shop, bistro and leased kitchen. 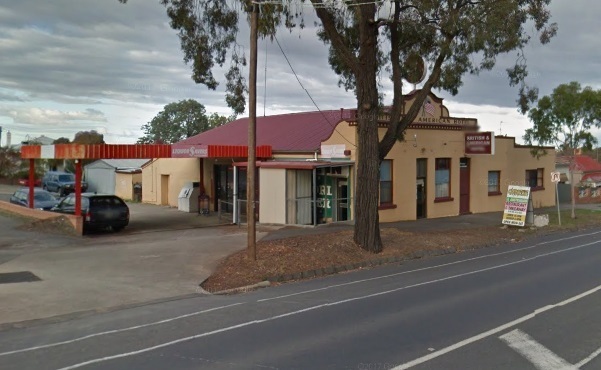 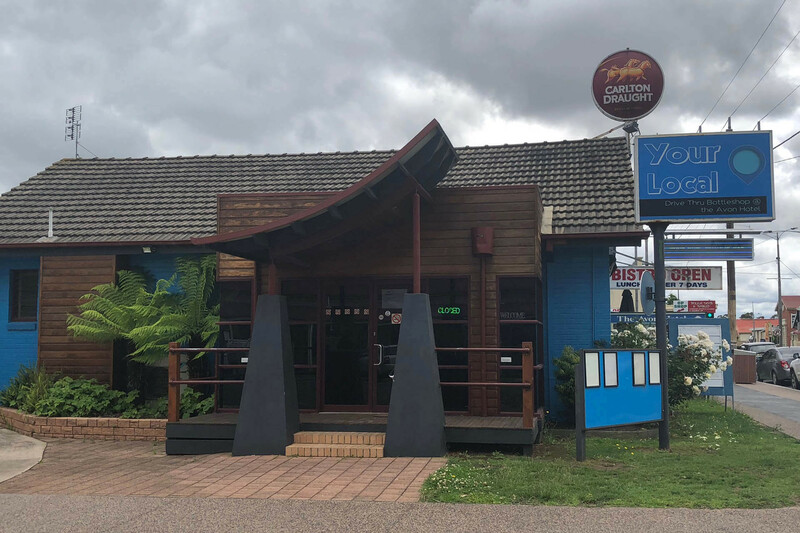 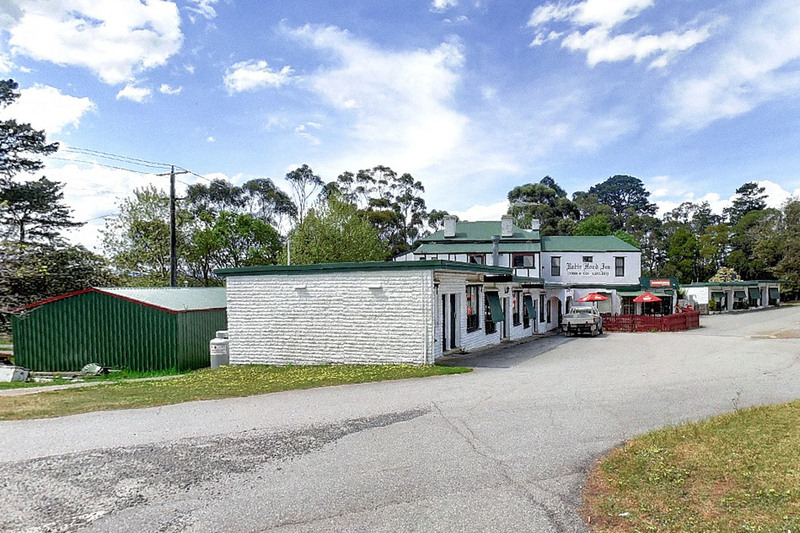 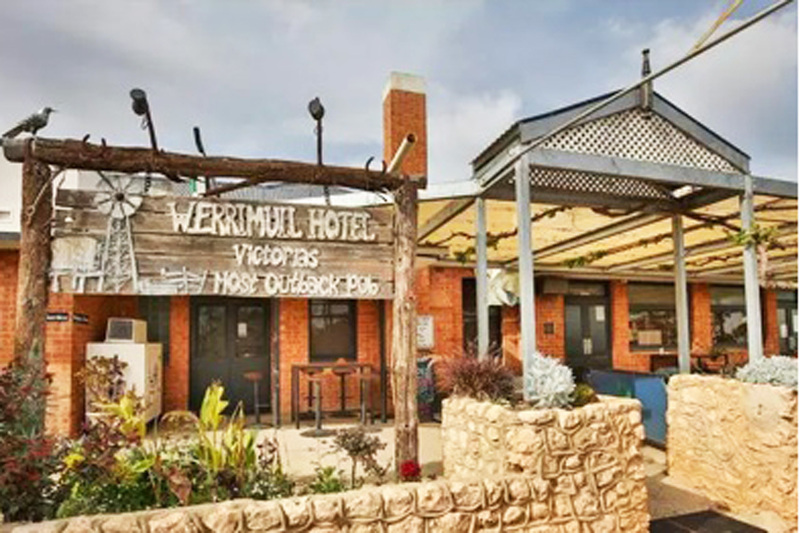 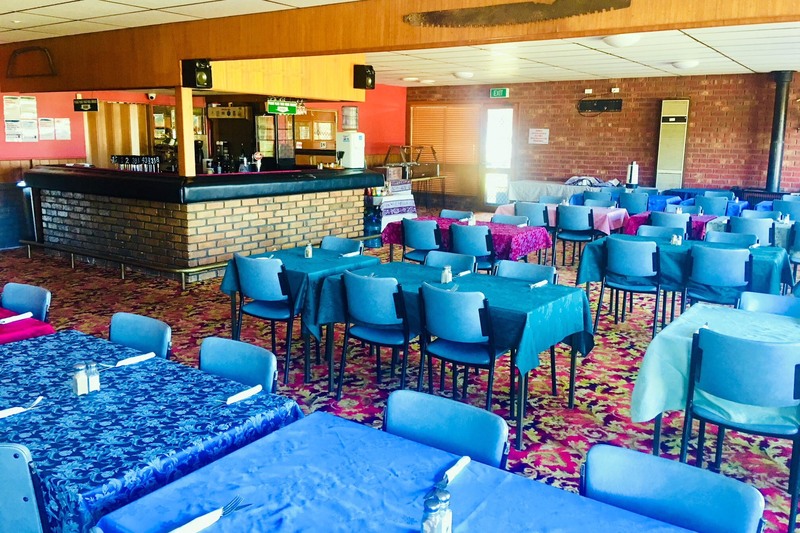 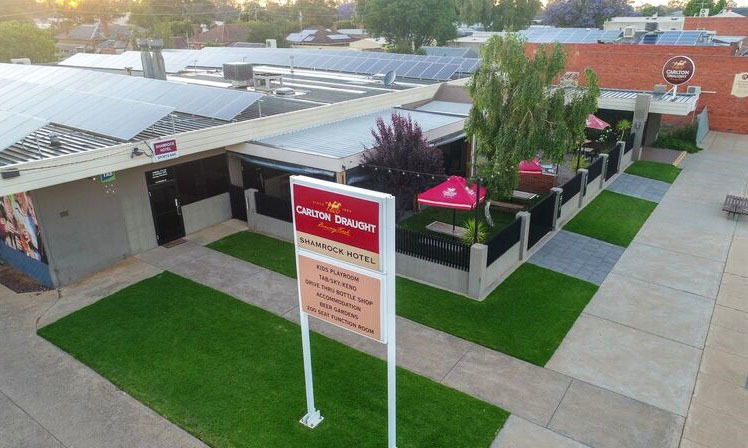 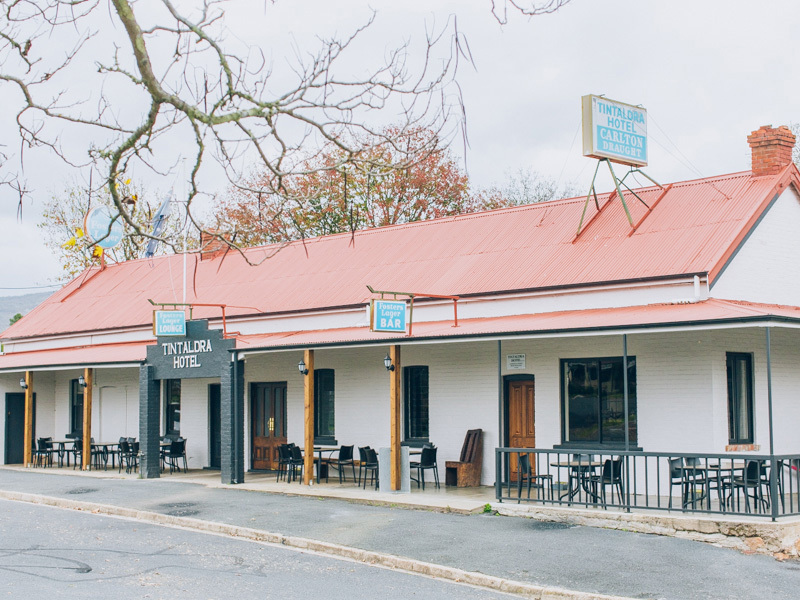 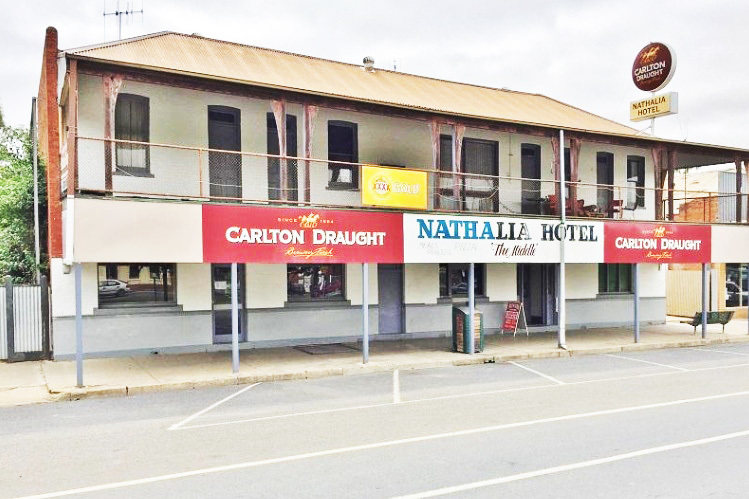 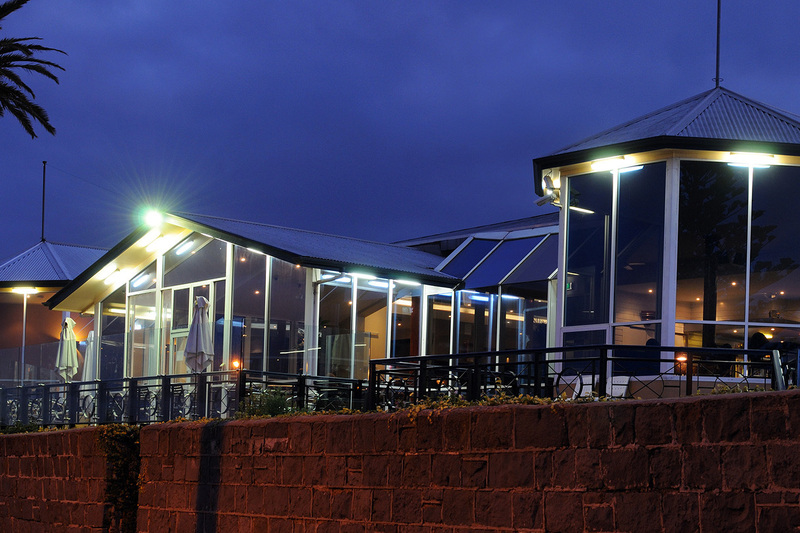 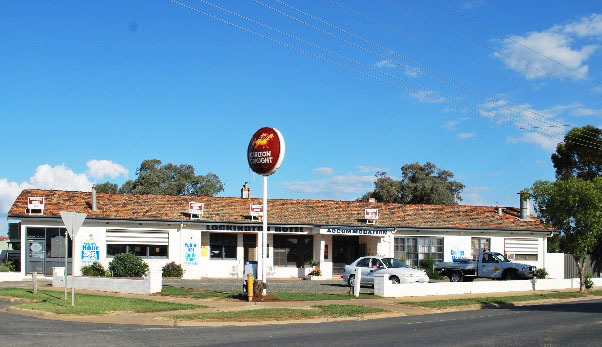 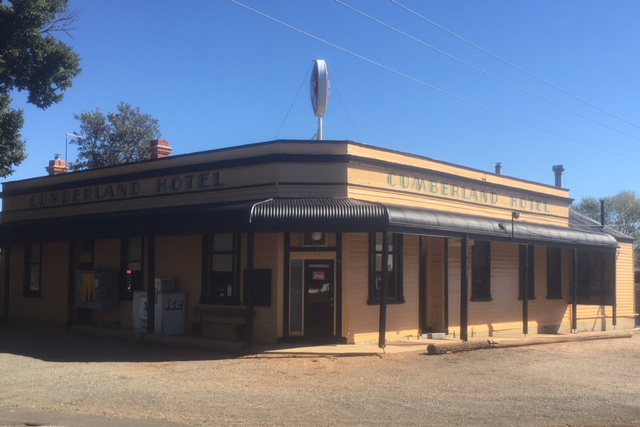 Currently leased, the site is available for sale as a Freehold Going Concern business with Hotel licence or as a Passive Investment site with tremendous development potential. 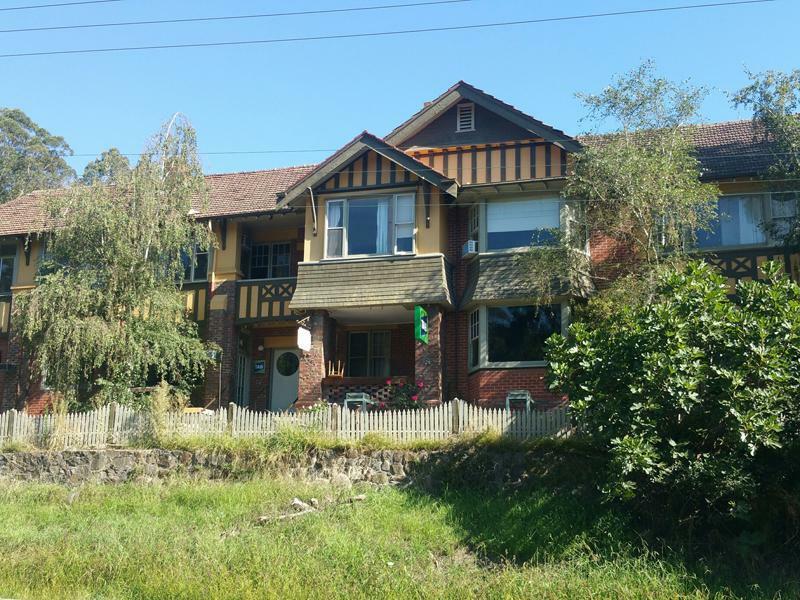 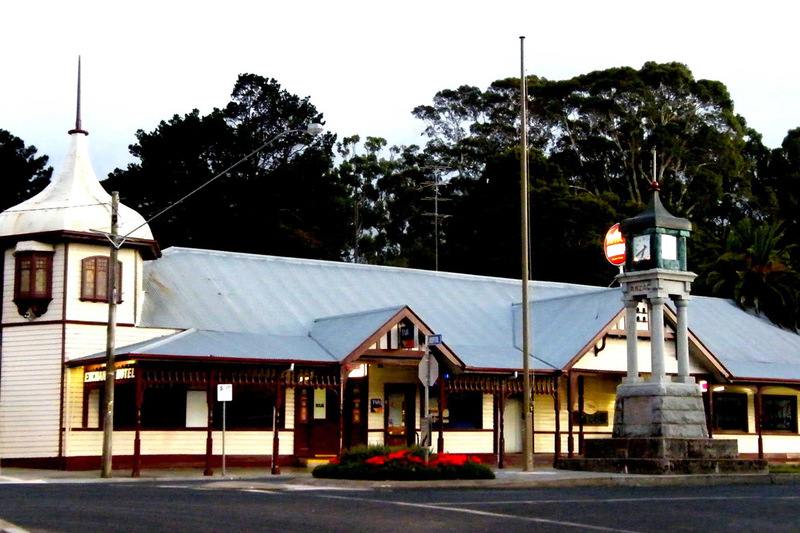 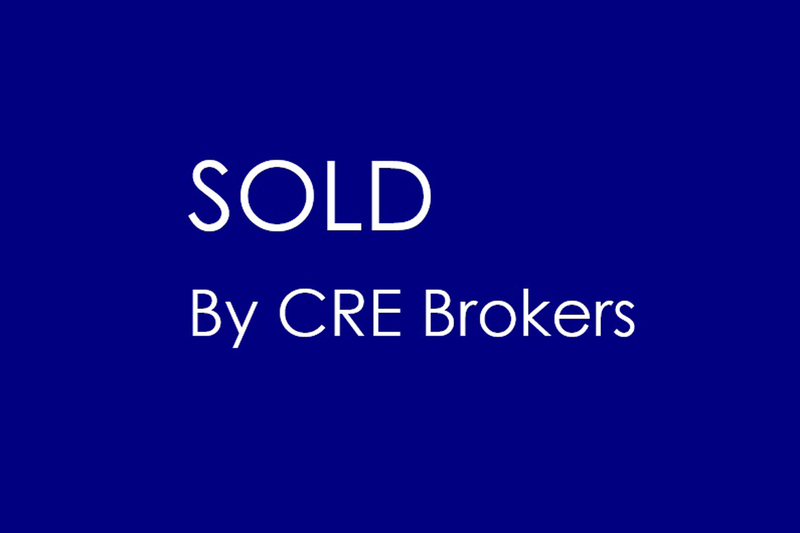 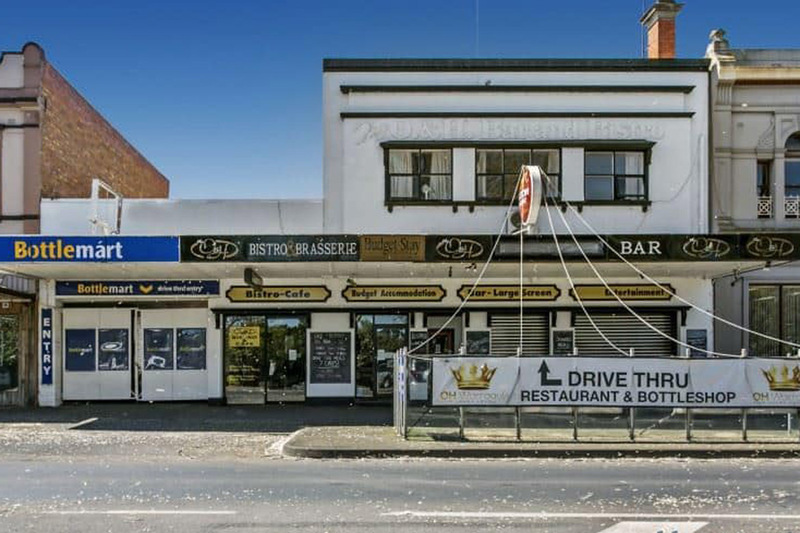 Contact Ian McDonald at CRE Brokers to discuss the possibilities this property has to offer.